Recap: The Scrolls are in Seoul! A world expert in ancient documents and languages, Dr. Carroll shared his depth of knowledge and experience in discovering Biblical and ancient scrolls. In addition to his expertise in the field, Dr. Carroll's passion for Scripture as God’s Word was both contagious and inspiring. The scriptures came alive as Dr. Carroll shared stories of the scrolls throughout the centuries. Two of the Torahs survived Nazi Germany's destruction of Jewish documents, and another was smuggled into a Nazi concentration camp. The Footstool team in action! Footstool is honored to have hosted this joint event with The Tribe and the Carrolls. 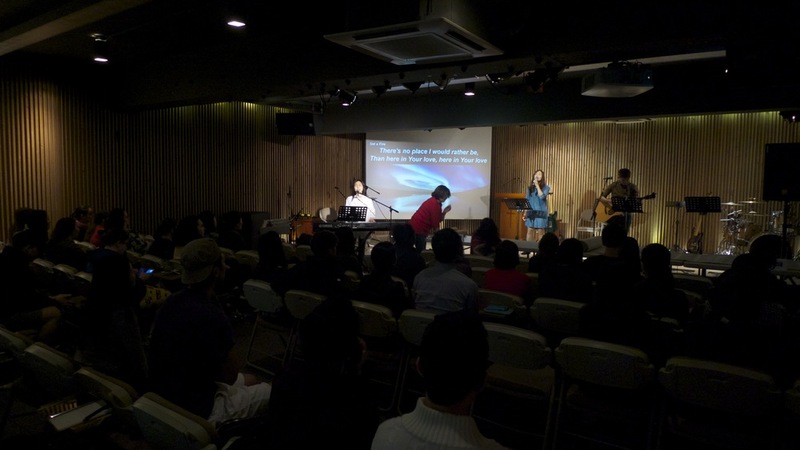 A special shoutout to R45 and Jiwan's Worship Team for leading the worship sessions.